As the weather warms up, people look for reasons to get together and shake off the cold, dreary winter blues. What better way to kick off the summer season than a festive Cinco de Mayo party? While others may be out overindulging, it’s good to know that you can celebrate sober and still have a blast with friends and family. It might surprise you to learn that you won’t find huge Cinco de Mayo parties in Mexico — that’s because this minor holiday isn’t Mexican Independence Day as many think it is. Instead, Cinco de Mayo is the celebration of a single victory over the French in the city of Pueblo. Why has this particular day become so popular as an unofficial U.S. holiday? The opportunity to enjoy tacos, nachos, Mexican culture and some serious drinking appeals to many Americans. Since going out with friends for a night on the town during a heavy drinking holiday isn’t a good option, what about some alternative ideas for hosting your own celebration? Ditch the high-pressure bars and local eateries, and host your own sober Cinco de Mayo extravaganza! Mexican culture is bright, colorful and incredibly festive so hang up some paper lanterns or luminaries, toss some red and yellow tablecloths on your outdoor tables and have friends bring tacos fixings. 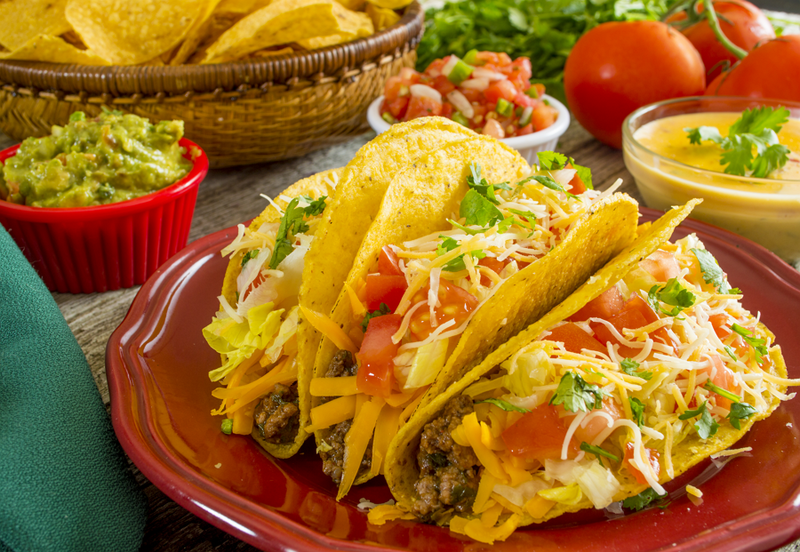 Asking others to bring specific dishes such as a side dish of beans, cooked ground beef or turkey, shredded lettuce or cheese and taco shells or tortillas will take the stress out of a fun afternoon or evening event. Note that you’ll provide all the beverages to limit the chance that temptations could crash your party. No matter how you decide to celebrate Cinco de Mayo, know that your sponsor, as well as supportive friends and family, will be happy to join you in making this Cinco de Mayo the best. Each day sober is another day to celebrate — find just the right gift to give yourself after enjoying your sober Cinco de Mayo at My12StepStore.com. This entry was posted in Uncategorized and tagged cinco de mayo, party, recovery, sober. Bookmark the permalink.